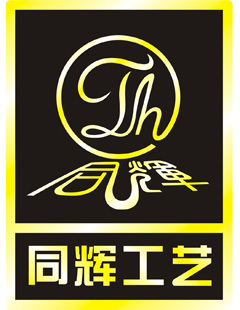 Tonghui Craft&Gift Co.,Ltd is the first enterprise in Guangdong Province who using the production of process technology of Taiwan with advanced equipment and professional technology, We have the professional plating shop, with a full set of product line operations, and products are mainly exported to Europe, United States, Japan and other markets, is a real manufacturers. 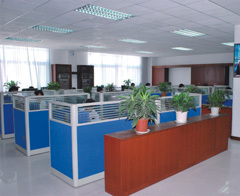 Due to business development needs in 2009 to relocate in Ping Shan District, Shenzhen, plant scale, Standardization of all aspects of scientific management , the factory to the popular praise and trust of our customers. Our purpose:reply on the quality, broaden the market, quality service, win the trust. Our principle of management:loyal, faithful and responsible for customers, punctual delivery, Welcome every kind of enterprise, customer home and abroad place order as per samples or artwork without the limit of quality, Please make consultation by telephone, we will provide with heart and soul the perfect service for you. 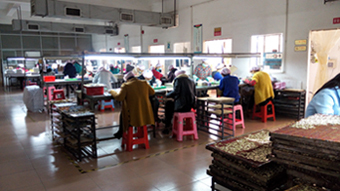 Our commitment:customer-oriented, to create a competitive market with High-quality, Low price products and good service in good faith to reach consensus on win-win situation.